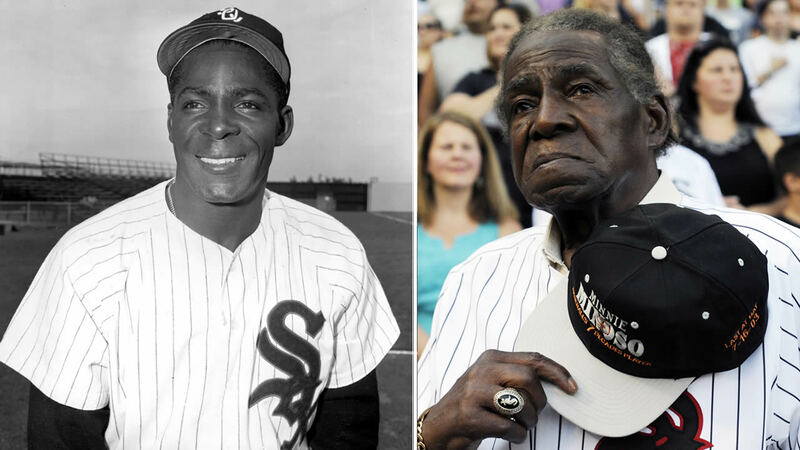 CHICAGO (WLS) -- A public visitation and memorial for Minnie Minoso will be held Friday, March 6, and Saturday, March 7, at Holy Family Church in Chicago, Minoso's family announced Tuesday. The visitation will be held Friday, and the memorial will be held Saturday. A procession will immediately follow the memorial service and will drive past U.S. Cellular Field. The family is asking that in lieu of flowers, anyone wishing to honor Minoso's memory donate to Chicago White Sox Charities at www.whitesox.com/donate. Minoso served as a community relations ambassador for the club. Minoso died Sunday morning of natural causes.